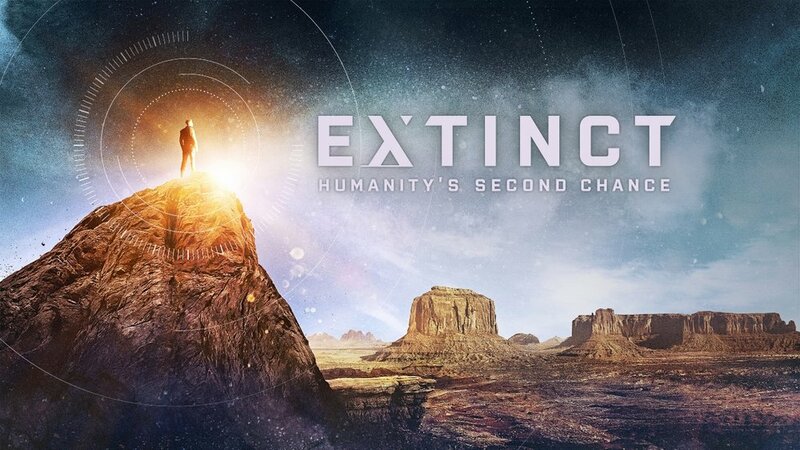 PREMISE: Four hundred years after human extinction, a seemingly benevolent alien race regenerates a small group of humans on post-apocalyptic Earth. The aliens claim to want to restore our species, but there’s an agenda here, one that involves powerful secrets hidden on Earth. Unless the humans can band together and work as one, they will never discover the truth about their unique existence or survive the many new dangers that threaten to annihilate the human race all over again. PREMISE: In the small, quintessentially American town of Granite Flats, the Cold War rumbles underneath the lives of the locals. Three unlikely young heroes form their own private detective agency, but the implications of what they're investigating are actually bigger and more serious than anyone realizes. Ryan directed episode No.5 "Bonds" and No.6 "Reassembly"